While WTM runs from 6 – 8 November this year, the ‘WTM period’ actually goes a fair bit longer. 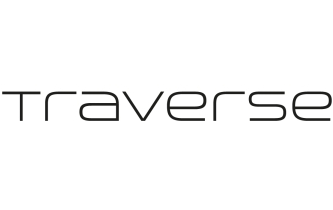 This year looks to be an especially busy one, so we thought we’d do a quick summary of what Traverse is up to at and around the event, as well as try and round up all of the social events that are relevant to digital influencers and those that work with them. Check out WTM’s video about why London is the perfect location and also our own video with WTM’s Paul Nelson sharing tips about how to get the most out of the event. For the fifth year in a row, we’ll be holding Traverse Mingle on the Friday before WTM. This year’s event is already a sell-out, taking place at WeWork Waterhouse Square as the evening gets a fresh feel. Expect lots of fun, games, drinks food and networking. You can register for the waitlist now, with tickets costing £10 and all profits going to the fantastic Hackney Pirates charity. World Travel Market has a whole host of evening events, so many in fact that it’s sometimes difficult to keep track. Thankfully, we’ve put together all the details of influencer events below so you’ve got a quick overview. For the third year, Traverse will be holding series of seminars at WTM London all around hot topics in digital influence. Following 2016 when all the Traverse sessions were at maximum capacity, this year’s seminars have been moved to the 500 person Global Stage. Details of each seminar are below. When is a Follower Not a Follower? Authentic numbers, how to spot the gamers and what you can do about it? The different ways to work with influencers to get the most bang for your buck. The importance of a varying your outreach strategy as an influencer and brand. 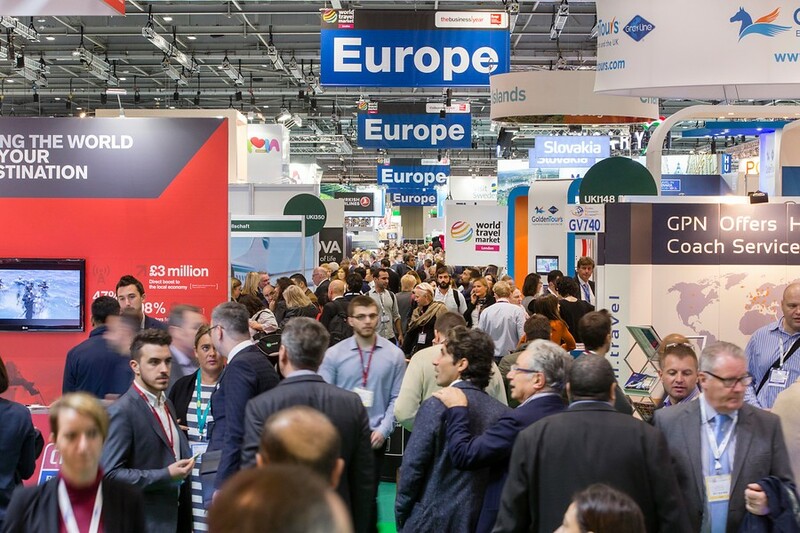 As always with WTM London, the social and networking events make up a huge part of the week. Starting with Mingle, they carry on through WTM, with events in the days and evenings at The ExCel and across London. We have tried to include as many of the evening events that are relevant for travel influencers up until 17 November, for those sticking around for a few weeks. Phew, so that’s all the basic information that we think you need to enjoy World Travel Market this year! Well see you all there!